Tulips are gorgeous spring flowers, but they have a limited season. These Crocheted tulips are so lovely. 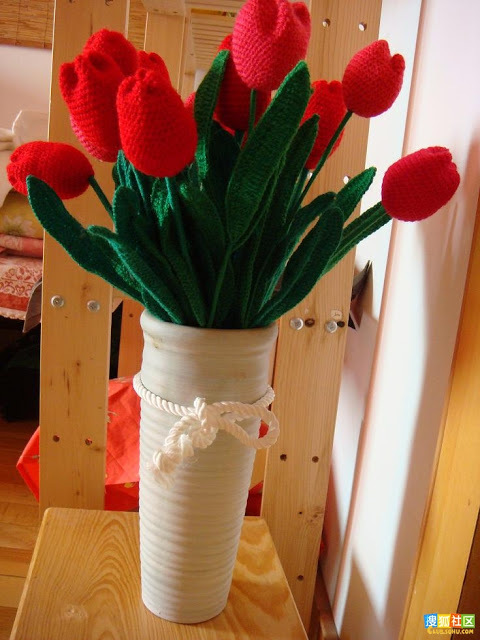 Why not bring these Crochet Beautiful Tulip Flower into your home? They will never wither as time goes by. You can use them to decorate any room. They are easy to crochet by following the instructions in the video below. 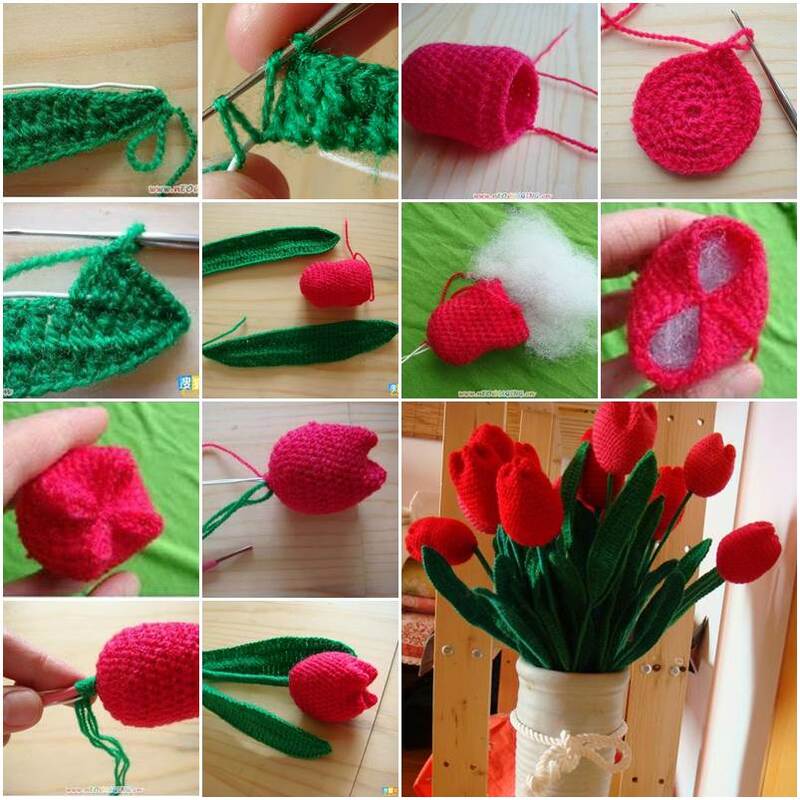 You might also like Crochet Tulip with Free Pattern.